The holy mountain of the Aborigines will become a forbidden one. From 26 October 2019, Uluru, Australia’s most famous mountain, can no longer be climbed. “It’s an extremely important place, not a playground or theme park like Disneyland,” said Sammy Wilson, chairman of the National Park Board, himself an Anangu. These local Aborigines have been living near Uluru for at least 30,000 years. 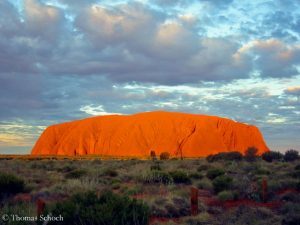 The striking, 863-meter-high monolith, formerly also known as Ayers Rock, has a great spiritual significance for the indigenous people of Australia. 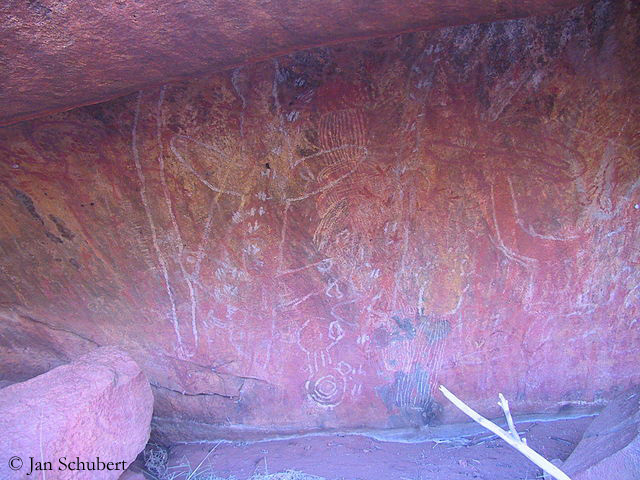 Legends from the mythical dreamtime of the Aborigines surround the mountain Uluru. Numerous places on the huge rock, which is shimmering red because of the high iron content, are sacred to the Anangu and is neither allowed to be entered nor photographed. For a long time, the Aborigines had called on the 250,000 to 300,000 tourists who visit Uluru every year not to climb the mountain. The proportion of those who nevertheless ascended dropped from 74 percent in the 1990s to currently 16 percent. But this means that there are usually still about 40,000 tourists who ignore the spiritual feelings of the Aborigines. “If I travel to another country and there is a sacred site, an area of restricted access, I don’t enter or climb it, I respect it,” said Sammy Wilson. “It is the same here for Anangu. We welcome tourists here. We are not stopping tourism, just this activity.“ But why not immediately? They wanted to give the tourism industry time, explained the National Park Board. 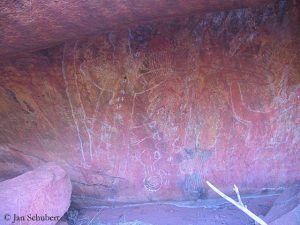 The date 26 October 2019 was also significant for the Anangu, it said, because on 26 October 1985, the land around the Uluru had been handed back to the indigenous people. There are several mountains worldwide that are not allowed to be climbed for religious reasons. The Himalayan kingdom of Bhutan, where the mountains are believed to be the residence of gods, went the furthest. 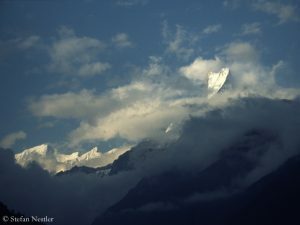 In 1994, all mountains higher than 6,000 meters were closed – including the 7570-meter-high Gangkhar Puensum, the highest still unclimbed mountain in the world. Since 2004, mountaineering is generally forbidden in Bhutan, only trekking is allowed. Other sacred mountains that are banned for climbing are Mount Kailash (6,638 m) in Tibet and Machapuchare (6,997 m) in Nepal. On Kangchenjunga (8,586 m), the third highest mountain in the world, the ascent from the Indian state of Sikkim has been banned since 2000 for religious reasons. 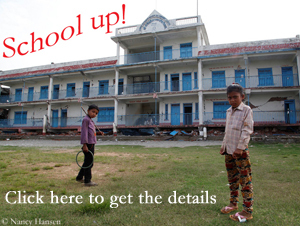 Since then mountaineers have climbed exclusively from the Nepalese side. Most refrain from taking the last steps to the summit out of consideration for the religious sentiments of the Buddhists from Sikkim.